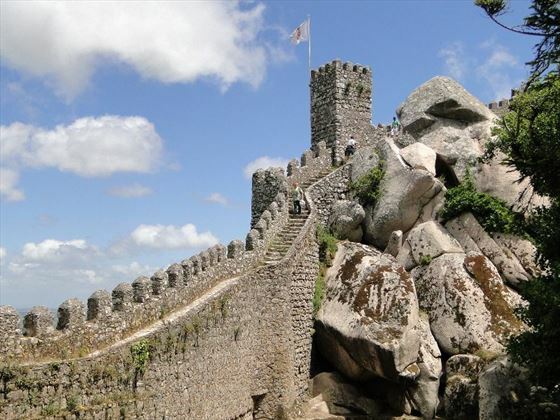 This is a wonderful holiday around southern Portugal with three night stays in lovely coastal towns and a beautiful countryside Resort. A dedicated Tour Manager is on hand throughout the tour to help you gain the most from your experience in Portugal, and you will appreciate the hand-picked accommodation with the perfect blend of sightseeing and relaxing leisure-time. 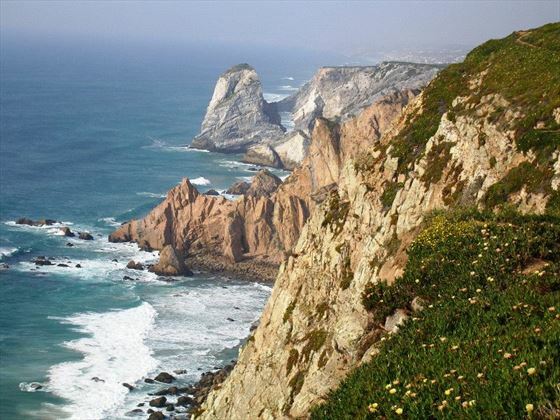 Relaxing three night stay in the scenic coastal resort of Cascais on the Portuguese Riviera, with time to stroll the picturesque cobblestone streets browsing the ceramics, lace and handicraft shops or admire the view along the oceanside promenade. Discover the 16th century fortress at Sagres and enjoy magnificent views of Cape St Vincent where 200-foot cliffs plunge into the Atlantic. Visit the charming agricultural village of Azitao renowned for its red wine, olive trees and beautiful country estates. Enjoy a tour and tasting at a winery. 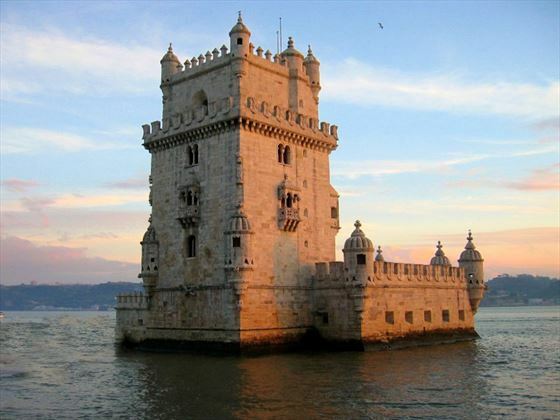 Enjoy a tour of the capital city of Portugal – Lisbon, featuring the Moorish Alfama Quarter, Jeronimo’s Monastery (a UNESCO World Heritage Site), Monument to the Discoveries and the Tower of Belem. Later relax with leisure time in Cascais, where you can stroll the cobblestone streets and oceanside promenade. Tonight you will experience a dinner of local cuisine, wines, folk dances and Fado music. Explore the picturesque town of Sintra, a UNESCO world heritage site and summer residence of Portuguese kings for six centuries. 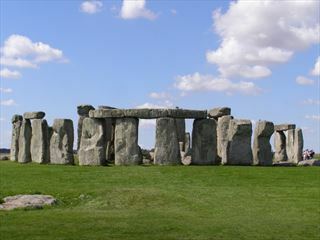 Travel to the beautiful “Silver Coast” with its sleepy villages, abundant vineyards and ancient castles. 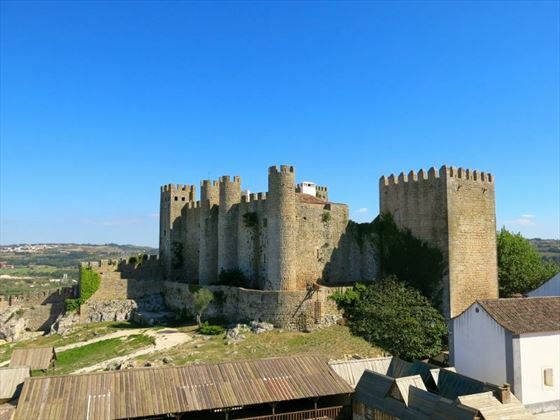 Visit picturesque Obidos, surrounded by medieval walls and filled with quaint white-washed houses. Later, visit the world-famous pilgrimage site of Fatima. 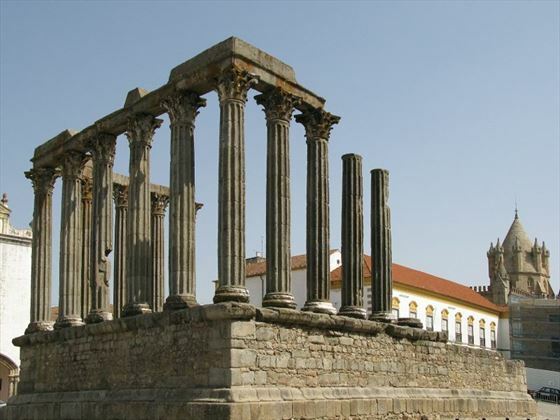 Travel through the scenic countryside to the historic town of Evora known as the “Museum City of Portugal”, where you will discover the 2nd century Roman temple to Diana. 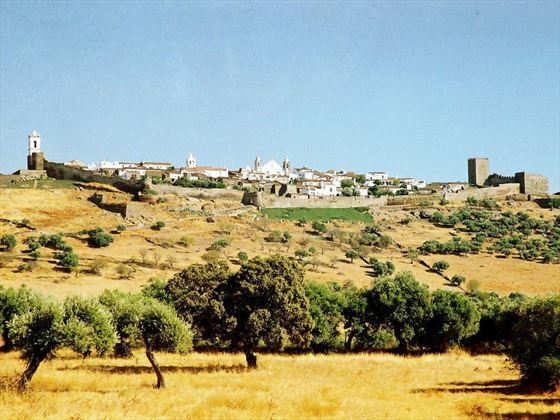 Next stop at the hilltop village of Monsaraz – a carefully preserved medieval wall town, and admire the spectacular views from the 13th century castle. Later you will enjoy a tour and tasting at a regional winery, before journeying to your overnight stay at a beautiful country resort set in 3,000 acres of farmland and vineyards. Today you will travel to the popular Algarve coastal region, and discover the 16th century fortress at Sagres. 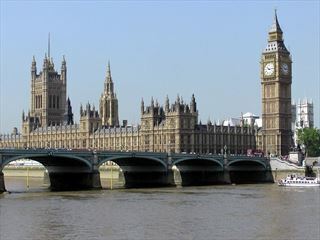 This is home of Prince Henry’s School of Navigation and the “compass rose”. You will admire stunning views of Cape St Vincente where 200-foot cliffs plunge into the Atlantic. Then you will explore the historic resort town of Lagos, with its Moorish and Renaissance influences. It was from here that Prince Henry the Navigator began his explorations and where Vasco da Gama sailed from on his epic voyages in the 15th century. Admire the ocean views as you stroll through the historic fortress and surrounds. Today you have free time to experience the beautiful Algarve at your own pace. Explore the pretty villages and lovely beaches, sampling the local cuisine and perhaps indulging in some of the regional wine. 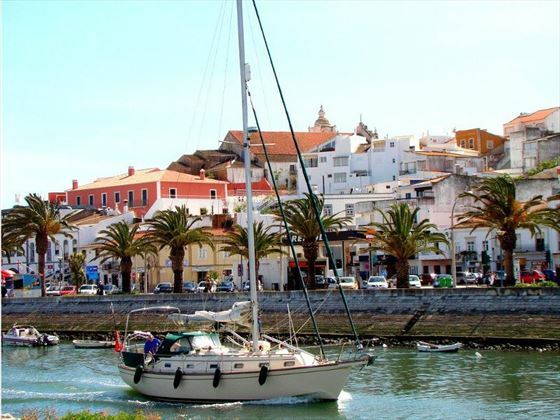 Travel to Faro, the gateway to the protected lagoon landscape of Ria Formosa. 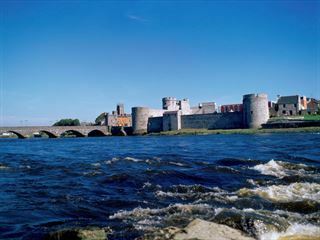 Explore the city’s historic center, with its 9th century Roman walls and other architectural gems. With Portugal as the world’s number one producer of cork, this is the place to discover more, and you will tour a cork factory and museum in Sao Bras de Alportel. Then enjoy a presentation by a local liqueur maker followed by a tasting of some of the many varieties produced in the region. End the day with a cooking demonstration of Portuguese cuisine followed by a delicious dinner of regional specialities and wines. Travel northbound to Lisbon and en route visit Azeitao, a charming village renowned for its red wine, olive trees and beautiful country estates. Discover how the famous hand-painted Portuguese tiles (azulejos) are made at a family-run shop. Then visit the Azeitao Wine Museum at the historic Jose Maria da Fonseca Winery to enjoy a tour and a wine tasting. On your final evening there is a farewell dinner to toast the end of your Portuguese experience with your fellow travellers. 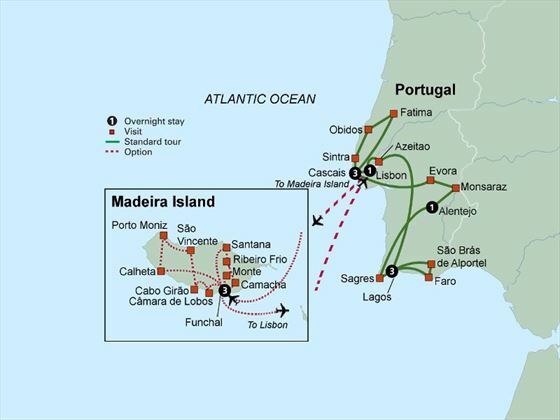 Your tour ends, but you can extend your vacation with a delightful 4 night stay on the beautiful island of Madeira.